Adler immigrated to the United States from Prussia in 1854 and settled in Detroit, where he began his study of architecture in 1857. 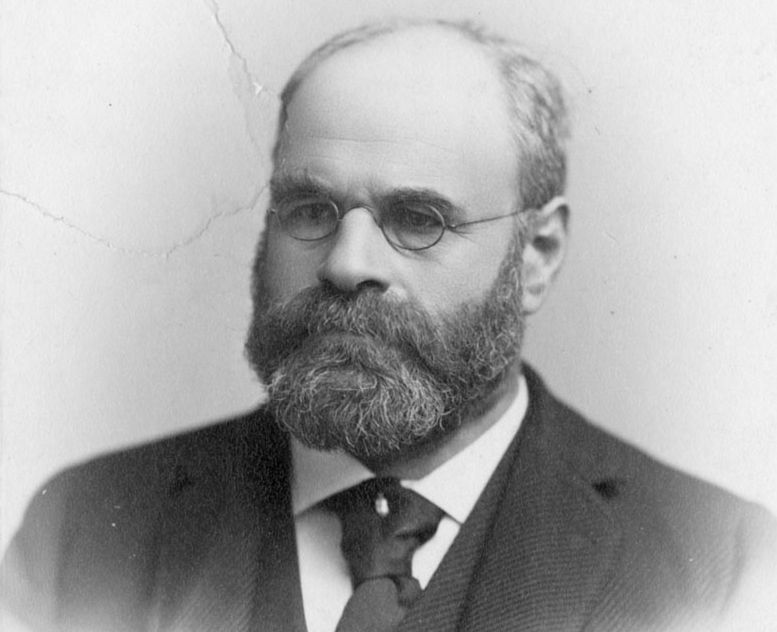 He then moved to Chicago, worked as a draftsman, and, in 1881, partnered with Louis Sullivan to create Adler & Sullivan, the most famous and influential firm in American architecture, which, among other things, brought the skyscraper to prominence as the great characteristic American building style. Posted on June 14, 2016 by Natalie. This entry was posted in Architects. Bookmark the permalink.